Odoo Partner – How to Choose the Right One? Enterprises, irrespective of their size have come to believe in outsourcing their technological requirements. Besides, they expect their technology partners to optimize business processes thereby creating more avenues to maximize revenue. In the global marketplace, it has become a known practice to use technology in order to achieve the competitive advantage. But the real challenge comes while choosing the right software solution for your business. When talking about choosing the right partner for bigger software like ERP, there are many aspects to consider to avoid pitfalls at a later stage. We can give you an objective view on how you could go around choosing the right Odoo Partner. Software outsourcing is definitely cost effective and quickens the time-to-market. However, business owners should not single-mindedly look at only these advantages when choosing the right Odoo partner. Many a time, businesses end up choosing an Odoo partner who offers a very standard set of services with very less knowledge about the customer’s business and product goals. No one wants to work with a company that they can’t trust or that doesn’t have the expected expertise or passion. Even integrity is one of the most important aspects of a business. Trust, passion, integrity are few factors which can’t be measured. But these are the factors which makes any business a success in the long run. You, as a business owner, should evaluate all aspects of a project, but take your time to look at the following points which will help you analyse the most credible Odoo partner. Understand your Business Needs Thoroughly. This is the first point to consider every time before looking for an Odoo partner. If you want to choose the best, you have to understand what exactly you want. 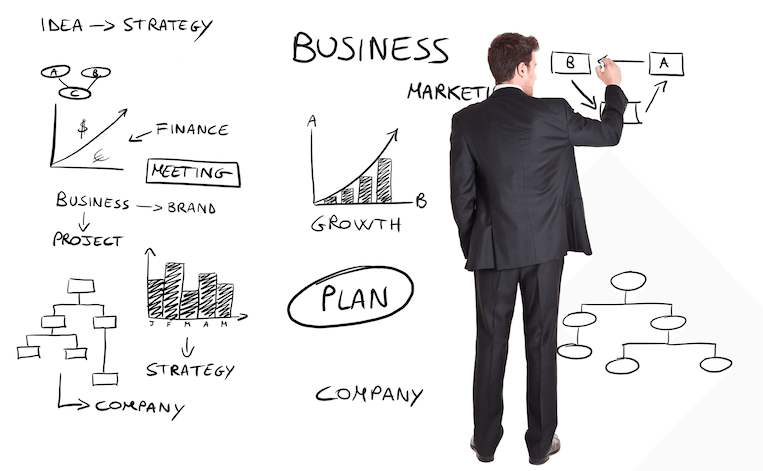 As a business, you have to identify your business needs by evaluating the problems and analysing possible solutions. On the basis of the nature of your project, the requirements, and probable solutions, choose an Odoo Partner. The next step is to gather information about the Odoo Partner, their skill set, the expertise of their employees, exposure to latest technology, portfolio, experience in handling complex projects, the effectiveness of communication, approach towards business challenges, adherence to deadlines, and most importantly passion towards building a technological revolution. Always look for an Odoo partner who will provide the right person to manage your account. It’s always good to talk with a developer who works on your project. It is always good to go for a team who follow agile or hybrid development models. While communicating with an Odoo Partner, try to understand how they work and how serious they are. Remember, never go for a vendor who doesn’t have access to latest technologies. Is the Odoo Partner Customer Centric? There is always an element in business which is not limited to a contract. We need to consider the human behavior part in technology transaction. Even if the Odoo partner is rich with superior tech solutions and expertise, customer service is something which can’t be ignored. If the Odoo partner is not customer centric, the business relationship will get affected and result in release delays. There are vendors in the business, who want to make some quick money and have short term business goals. Association with these kind of Odoo partners could be a disaster for your business. Would you like to work with a team who are not polite or professional? No, no one wants. Do you know before signing the contract, how scalable their solutions are? You should know that. Do you have any idea about the level of their flexibility to face difficult business challenges? These are very important questions to ask yourself. 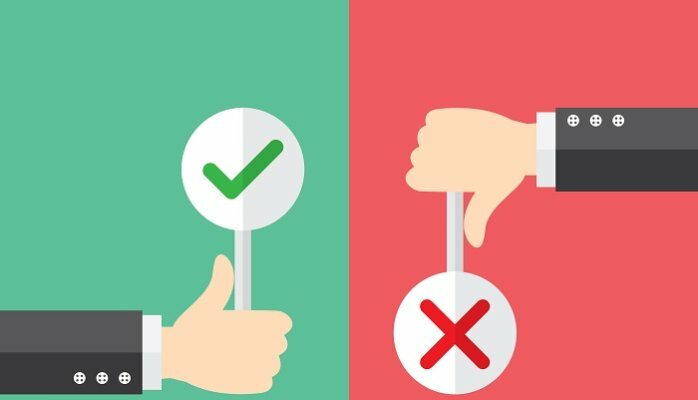 Before signing the agreement paper with an Odoo Partner, check once the market reputation. Look at the Odoo Partner’s client base and delivered project history. Search for client testimonials and reviews either on their website or social media channels. To go a little forward, you can connect with one of their clients on social media and can take their opinion. Consider all these and ask yourself whether you want to hire the Odoo partner or not. After considering all the pros and cons, you can analyse what cons you can ignore in order to achieve better pros of the company which can align with your business requirements. 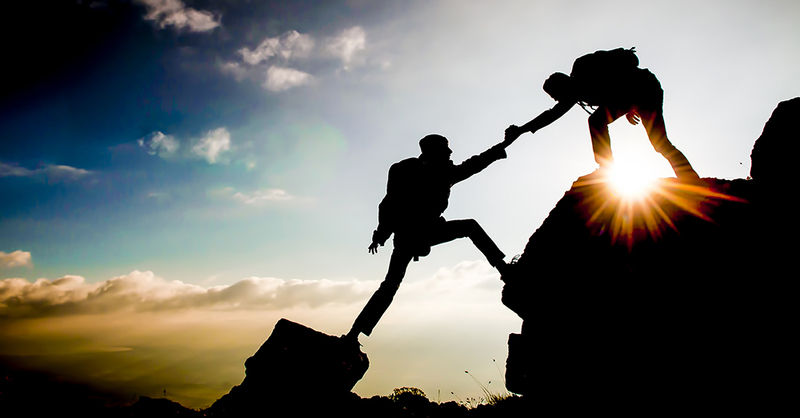 These are two very important factors before considering an Odoo partner for your company. Let’s start with the size of your project. The point to remember is not all Odoo partners undertake any size of software development projects. There are Odoo partners who only go for long term projects where they can keep on innovating technological solutions. But, there are various small to medium scale companies who can take projects of any size & offer any particular solution. Before approaching an Odoo partner, ask yourself whether your project is small, medium or large. And accordingly, you can shortlist possible vendors. The next factor to be considered is the price factor. If technological expertise is important, the cost is equally important. Sometimes we expect too much as compared to our budget. Before approaching an Odoo partner, we need to consider what the budget for the project is and how much ROI we can get from this. Never compromise on the quality part for lower cost. There are vendors who always put hidden charges excluding the project cost. Try to ignore those vendors who put an additional charge on everything. Yes, there are few extra minimal costs like maintenance, support as a part of the project. In today’s fast-paced business environment, enterprises need to continuously accommodate to the changing market conditions. If you want to stay competitive in the market, you have to turn towards agile development methods. Agile development models are highly collaborative and provide quick results. Odoo partners with flexible open delivery models are agile enough to adapt to the rapidly changing technologies. Always choose an Odoo partner who follows the agile delivery model and finds it easy to adapt to the changing requirements of the client and still deliver in the predefined timeline. It is always advisable to check the financial stability of an Odoo partner before jumping on the wagon. The client should take a brief look at factors like ownership structure, their partners, acquisition plan etc. Any of these points can put a huge impact on your project and business terms with the Odoo partner in the future. Consider a scenario, you have signed a contract with a vendor, and in the mid of the project the Odoo partner goes bankrupt and out of business. Imagine the consequences your business will face in that phase. Besides, it always costs you more to switch vendors with the same product. Being financially stable means the Odoo partner can sustain in the market for years and have a long run business goal, rather than having a short term monetary goal. While considering an Odoo partner, look into the factors like since how many years they are in the business or if they are a start-up, see who are the investors or what are their assets. As we have already put forth, the trust factor is something which can’t be measured in the beginning. But while working with an Odoo partner, you need to provide all your business information. There are also various sensitive business information which can be mis-utilized if not managed by professionals. One of the major concerns of a business owner is that, will his data and intellectual property be secure in the hands of an outsourcing Odoo partner. So, before evaluating any vendor, make sure they will go by your privacy and intellectual property rights policy. It is very important to consider an Odoo partner who conducts regular security and network audits within his workplace. Check whether the Odoo partner you selected has the tools or technology to protect your data and prevent leakage of sensitive information. If you are completely satisfied after analysing all these, you can proceed. Even the most popular software solutions and top notch software service providers guarantee 99.99% up-time. Unfortunately, there is no 100% perfect software solution. Even if it is a small software, you can’t deny the possibility of a future bug. So make sure your selected Odoo partner provides proper after sale service and access to their technical team to offer future support. Support also includes maintenance, updates and bug fixation. If you still happen to be confused and are not able to decide on a Odoo partner, you always have the option for a free consultation or sample or trial. You can choose any option to ensure the quality of the features, business benefits and durability. Make sure that the solution meets your expectations and have the necessary features and functionalities. During the free consultation, ask the Odoo partner all the doubts you have and understand how the final solution can add business values. 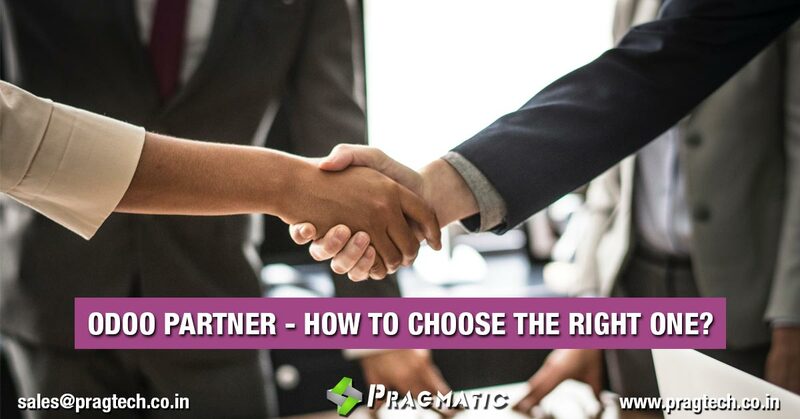 Why Pragmatic is the Right Odoo Partner? Outsourcing is the best way to boost productivity and let experts manage your business with sheer efficiency. If you choose the right partner for your technology requirements, you can ensure that the decision produces real and measurable results. We at Pragmatic consider three factors in every project we undertake. Quality- we can’t compromise on. Time- There is no tomorrow. Budget- Which will fit as per your requirement. Our approach and flexible delivery model made us the first choice Odoo partner for many of our clients. We provide much needed digital stability to your business needs. We empower digital transformation with enterprise mobility solutions, web and mobile applications, network security systems, infrastructure services and IT consulting. Let’s collaborate and transform this world together. Book a FREE CONSULTATION now with one of our Odoo experts to understand more. Contact Here. © Copyright 2011 Pragmatic Techsoft Pvt Ltd All rights reserved..